When I started framing back in 1970, a consumers’ decision on what type of glass to use in their picture frame as a simple one – Regular Glass or a relatively new product- Non-Glare Glass. Regular Glass basically had the same visual properties and clarity as the windows in your home. But, when a piece of Art or a photograph was placed behind it, the issue of glare often arose and became a distraction that made it difficult to enjoy the piece without seeing your own reflection or that of a nearby table lamp. Enter Non-Glare Glass to the rescue. 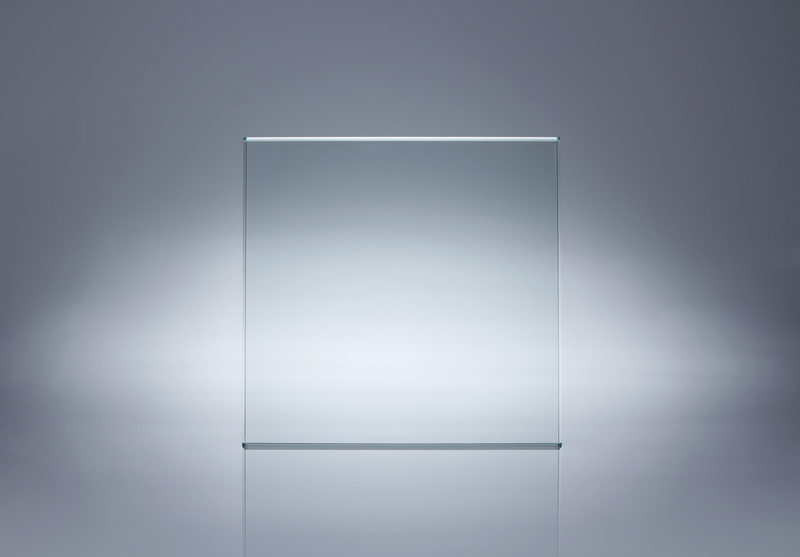 An etched or coated surface on both sides of the glass helped to keep reflections at bay, but also gave a “fuzzy” or “hazy” tone to the project. Additionally, neither of these products addressed the issue of Fading from exposure to Ultraviolet rays. A lot has changed since then regarding Glass, and at times I have to admit that even I can get confused by the terminology and selections. So, let’s break it down to its’ simplest form to help you make an informed decision – and hopefully keep you from spending more than you need to. Same product as always, offering a clear view while leaving the potential for fading over time. Protects the item from dust, etc. , and easy to clean. Slightly improved over the years since only one side of the glass is now etched or coated, improving clarity a bit – but still leaving the “fuzz” factor if you are not standing directly in front of the piece while viewing it. Same visual properties as Regular Glass while offering 99% protection from harmful UV Rays that would likely lead to the fading of your Artwork. However, this offers no remedy for Glare. Same visual properties as the traditional Non-Glare glass above, but with 99% protection from harmful UV Rays. Slight “Fuzz” will still be a factor. The newest member of the family, offering 99% protection against UV Rays and fading, while offering maximum clarity and light transmission – no “Fuzz”! This glass all but disappears in the frame, and the viewer will need to look very hard to see any evidence of glare or reflection. So, there you have it. Your informed decision-making process should begin with identifying the enemy first – Glare, Fading, Both, or maybe None of the above! Indeed, there are some projects that are done purely for decorative purposes, and you may “outgrow” them long before fading would be a factor. Once you establish that, your preferences for clarity vs. budget should lead you to the best choice for your particular circumstances. As always, we are all here to help you in the process, and we’re all aware that the most expensive alternative is not always the best for a project.